The most leading and needed service in the world is what you call Social Media Management. Using appropriate social media management tools is something that makes all the difference in managing your social media sites effectively. When we talk about Social media according to a business point of view then it is place where customers get in touch with a brand or business and they get to know about latest innovations from that particular brand. So even for the business, it is very important to be available on social media sites to increase traffic on their website, generate more leads and close more deals. According to various social media optimization service experts, there are 3 major social media discipline and these are social listening, social metrics, and social engagement. Social listening refers to looking at what people are saying about your brand on social media. Social metrics is used to understand the activity of people towards your brand awareness. Social interaction means interacting with people on a scale where every person can be heard easily. Now to solve the horrifying tension of maintaining all the social media sites linked to a business, we introduce you to ourselves as the best Social Media Management service provider in Delhi. Social Media Marketing is easy but maintaining the social media sites for a business is difficult and management of social media profiles is as important as running a business. Biz Glide Web Solutions is the best company you can find for your social media profiles management. It is easy to make profiles on social media sites but it requires constant efforts to manage these profiles. We help you choosing the right social media platform to expand your business boundaries and market share faster than any other social media management companies. We manage the social sites by developing a management strategy according to the type of business. A daily report is given to the business head so that they can keep track of the visitors who show interest in their respectie service or product. Its really the best way to keep yourself available on the social sites and answer all the people's queries to show that they are important to you and you will pay equal attention to them. at reasonable rates that can help you grow your business online. Never miss any opportunity for getting popular on social media sites with top Social Media Marketing service provider. 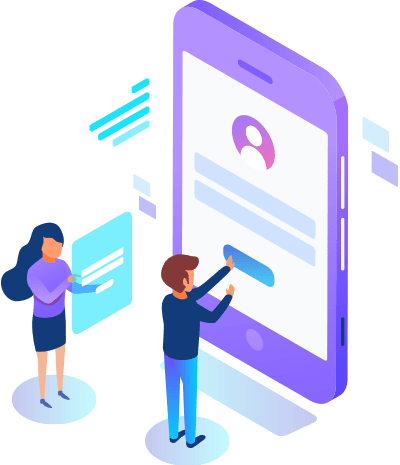 We build websites that load faster, run smoother and error-free, has responsive design and the most important, the design is based on latest guidelines. Get a content that talks about your business' credibility. With the unique and attractive content, you can show the professionalism you have.